Purple is a beautiful, rich colour which is represented in nature, art, and just about everywhere else you can think of. Despite the popularity of this hue, some photographers avoid photographing it as some digital sensors struggle to render and process it, and end up turning it into blue. But don't be put off! There are solutions for people who find themselves having this problem, and the results will be worth it. Good luck. Winners will gain LumeJet prizes worth £30, as well as exposure across Photocrowd. 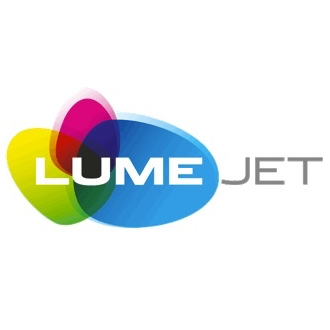 Them expert's winner (chosen by Lucy Shires) and the crowd's winner will receive a LumeJet voucher worth over £30 - earning you either a high-quality 1m print or equivalent value products! The winner and high-placed finishers will also gain exposure on Photocrowd’s ‘Best photos’ page and could make it onto our social media channels!